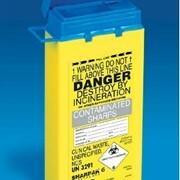 All Medical Waste offers a large range of sharps containers, such as the RE20LCT 23.0 Litre Cytotoxic Container, specifically designed for the purpose of collecting needles, syringes and other sharps obects during cytotoxic drug administration therapy. 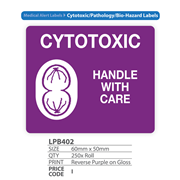 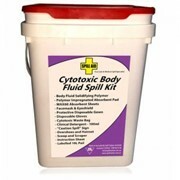 Anything that has been contaminated with cytotoxic material is considered to be cytotoxic waste. 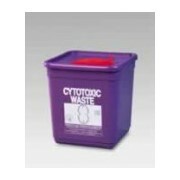 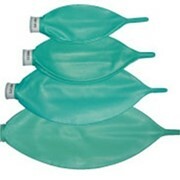 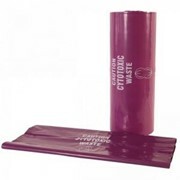 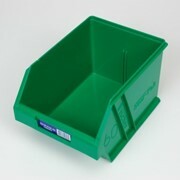 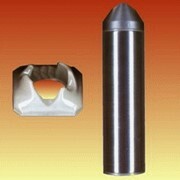 The RE20LCT is a safe ,strong and economical container for all types of bulky cytotoxic waste.